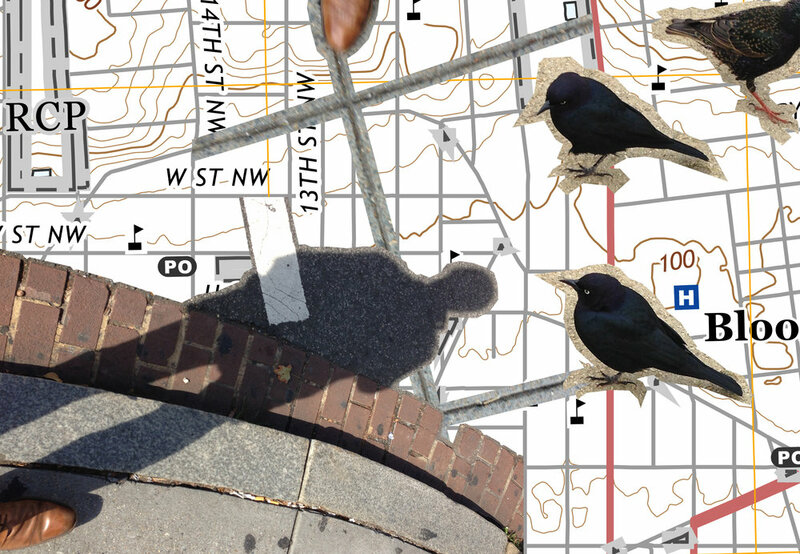 Identity: Future Cartographic Society. An organization devoted to charting neighborhood futures. 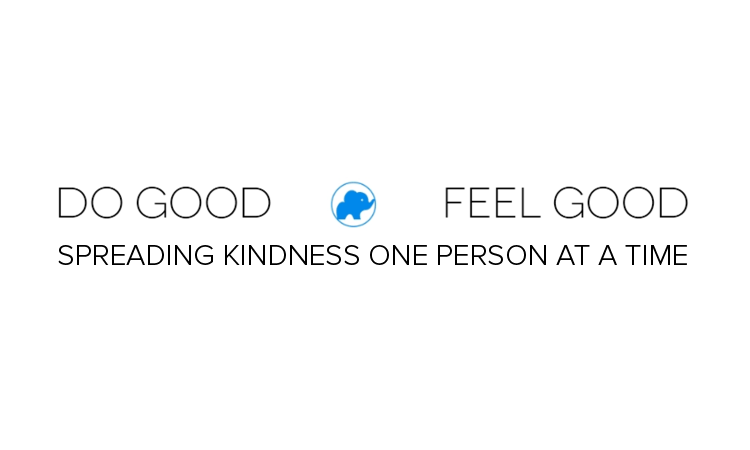 Design & Typography: Daily Do Good. 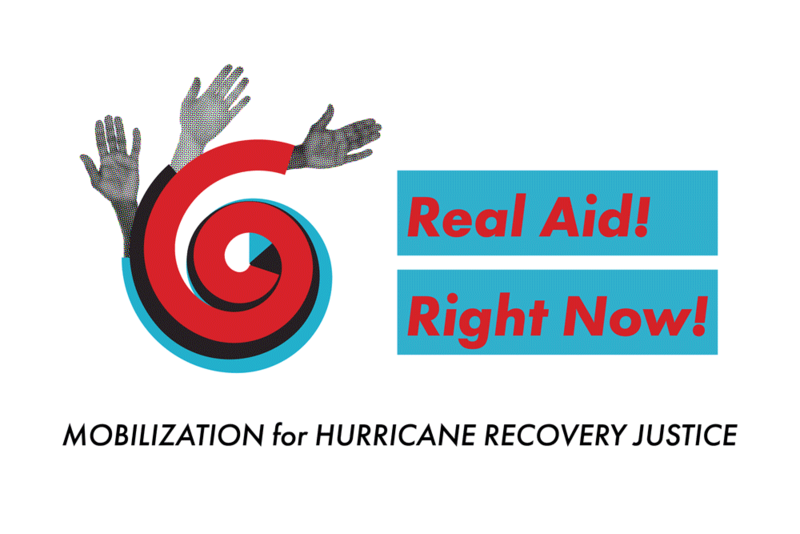 Tagline and graphic elements for daily newsletter with news of DC-area nonprofits. Website design: EKM Law. Design for boutique law practice focused on public-private real estate development. 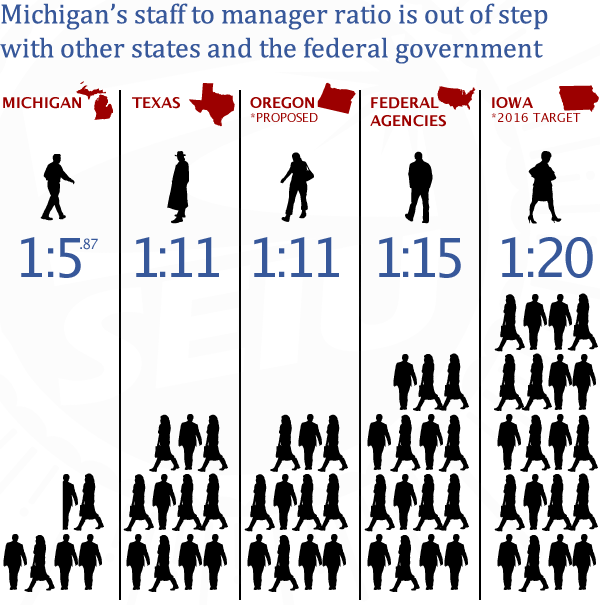 Infographic: SEIU illustration showing disparities in manager:staff ratios. Book design: U Street / Black Broadway in the 20th & 23rd Centuries. Website design: SEIU full page screenshot. 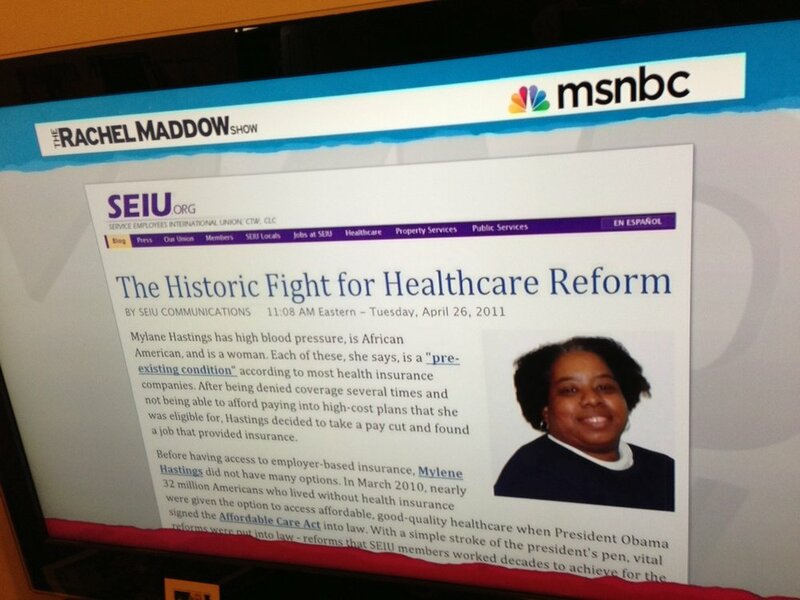 Identity: SEIU website design in one of many screen-grab appearances on MSNBC, Fox News, and other television commentary. I have extensive experience creating infographics, maps and illustrations for high profile campaigns in a range of formats. Depending on needs of assignments, I am able to combine rapid-response digital technique with distinctive hand-drawn elements to create distinctive visuals for any online or print context. Custom, hand drawn maps are great ways to commemorate a trip across the globe or a memorable day exploring the neighborhood with a loved one.